Breeann Rapan joined the COPE Health Solutions team as a Program Manager in October 2016. As Senior Program Manager, Ms. Rapan focuses on the development of future health care professionals and manages the operations of three service lines within the COPE Health Scholars Programs at Saint Mary Medical Center in Long Beach, CA. The service lines include Licensed Nurse Scholars, Health Scholar, and Junior Health Scholar. Her role includes operational leadership, workforce development, recruitment, training and supervision over quality improvement projects such as the Patient Experience Ambassadors and Post-Discharge Calls. 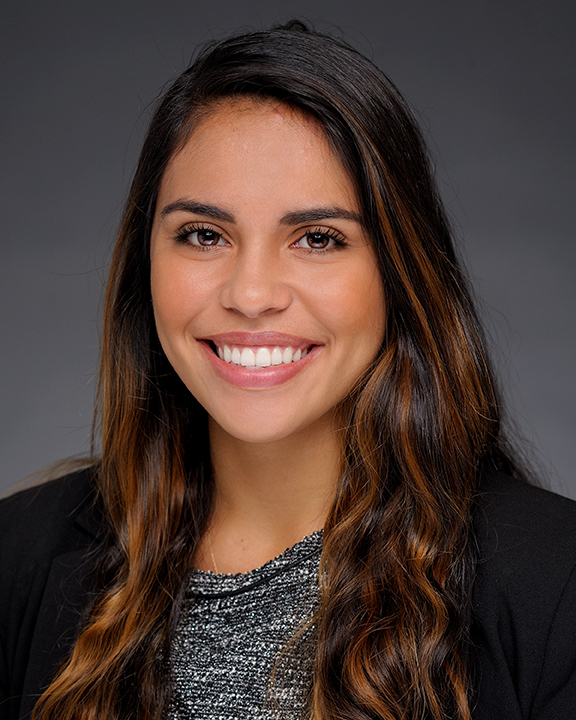 Prior to joining COPE Health Solutions, Ms. Rapan was a Human Resources Project Coordinator at Keck Hospital of USC where she supported the Manager of Events with planning, coordination and execution of hospital-wide events. Ms. Rapan graduated with honors from University of Southern California (USC) with a Bachelor of Sciences in Policy, Planning and Development with a concentration in Health Management and a minor in Public Health. While at USC, she dedicated her time to Camp Kesem, an organization that provides a free summer camp for children who have been affected by a parent’s cancer. Her dedication to Camp Kesem granted her an award from the university showcasing her service and commitment to the USC community. Ms. Rapan aspires to lead work focused on process improvement and care coordination within hospital and health systems. She will begin classes at USC’s Sol Price School of Public Policy for her in Master’s in Health Administration in August 2017.